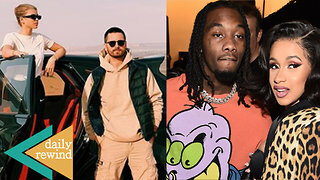 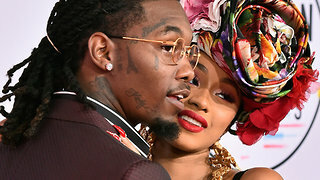 Rumble / Entertainment Life - Summer Bunni is out doing interviews and calling Offset a big fat LIAR. 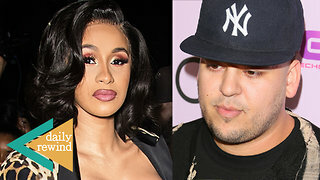 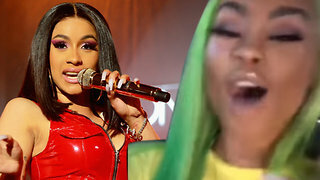 PLUS...she also took to Instagram Live and told the world that Cardi B is blocking her from doing a massive tell all interview...FINALLY if I&apos;m being honest I doubt Cardi has time to do that because she&apos;s too busy hitting another career milestone AND releasing her video for her hit MONEY. 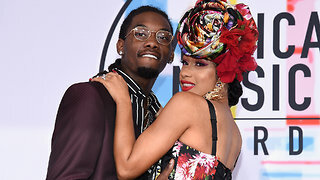 I&apos;ve got the latest Cardi...Offset...and unfortunately Summer Bunni news for you right now. 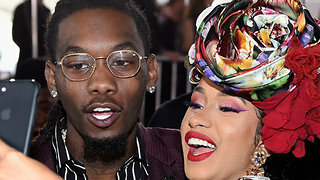 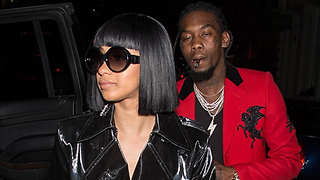 Cardi B Willing To give Offset SECOND CHANCE!